We would like to introduce you to Wayne Koshman with Re/Max Saskatoon, although he has not been in the Real Estate industry for very long, he is extremely passionate about making his clients needs his main priority and brings the ethics of hardwork, professionalism and honesty with him from his previous career as a highly respected pharmaceutical representative. He choose to be an owner /operator at RE/MAX after researching the alternatives and after finding out that RE/MAX are tagged as the 'Real Estate leaders and no-one sells more real estate than RE/MAX around the world.' 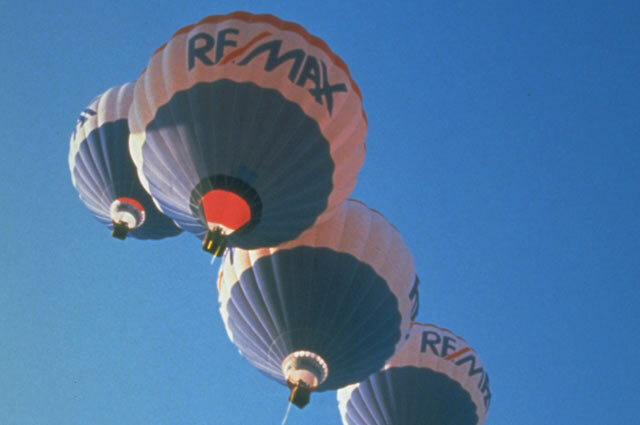 Everyone that lives or has spent anytime in Saskatoon in the Summer can't fail to have seen the RE/MAX balloon that flies in the bright blue prarie skies above the riverbank and downtown. So wether you are buying or selling a home in Saskatoon and surrounding area , Trusted is absolutely sure that Wayne would be a wonderful choice as your realtor.Check out his website for listings and more information at www.homesforsaleinsaskatoon.com or click here to view the Real Estate category on www.trustedsaskatoon.com for your self! Our Real Estate category is now officially complete, we are just waiting for some last details from the third of the 3, before we get their details uploaded, and we are very confident that we have 3 outstanding choices for anyone looking for a realtor in Saskatoon! 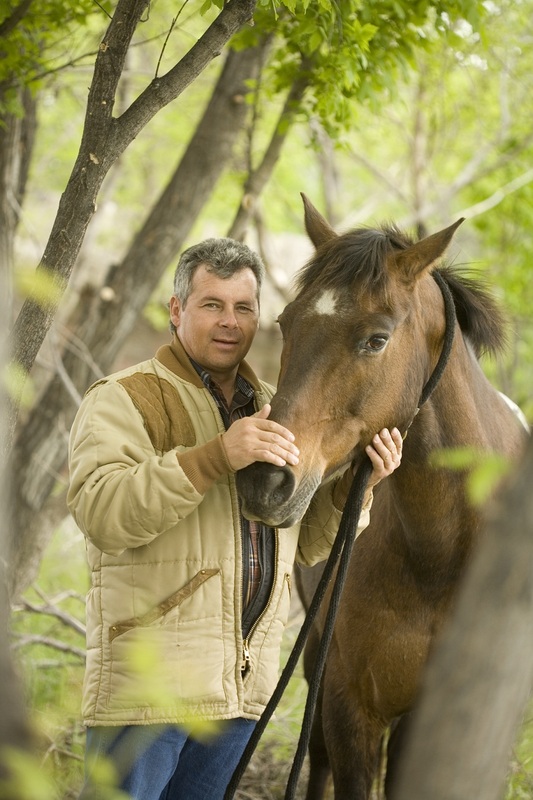 Trustedsaskatoon.com is pleased to announce Declan O'Reily owner of O'Reilly Insurance who represents the Cooperators as an owner / operator is Trustedsaskatoon.com first Insurance listing. Declan passed the stringent Trusted verification procedure, and his clients were more than happy to endorse and recommend him when we did our trusted client telephone survey. See the attached survey if you are curious to see what questions we ask. Declan O'Reillys listing has been uploaded to the Saskatoon Insurance category on www.Trustedsaskatoon.com. Trusted will also be announcing our second Trusted Real Estate listing early next week too...and we have many more clients going through the verification procedure in a number of different categories including Yard & Landscape services, Windows & Doors, Fitness & Gyms, Salon & Spas and lots, lots more..so keep your nominations coming as we really appreciate any and all recommendations.